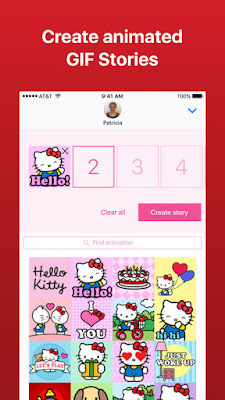 Welcome to TMG: Hello Kitty Stories! Available Now On iTunes! 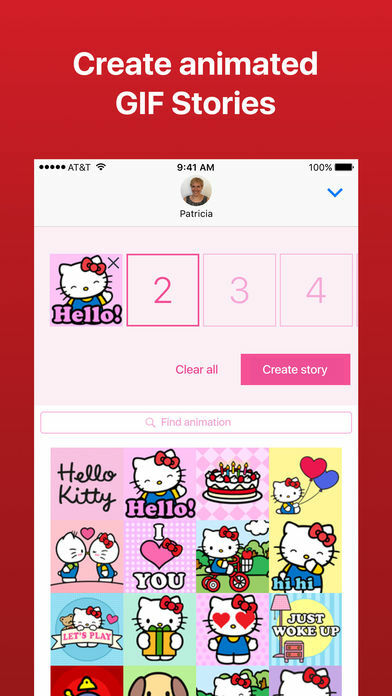 Hello Kitty Stories! Available Now On iTunes! Who doesn't LOVE Hello Kitty! I have been a fan since I was a child and LOVE LOVE LOVE the fact that it is still around to share with our children! 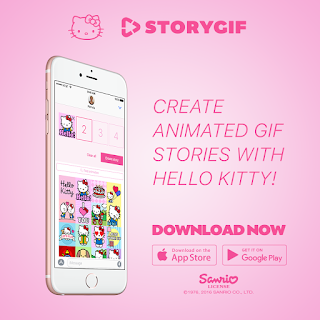 Our favorite Kitty has now gone digital in the "Hello Kitty StoryGif app" Available on iTunes for $2.99 you choose up to four story gifs that create a story, while sending a smile to it's recipients! Such a cute idea! Check out all the details in the official release below! 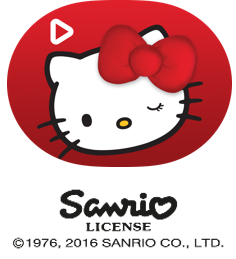 "openBerlin, October 6, 2016 - Zoobe Message Entertainment confirmed a partnership with Sanrio GmbH for multiple brands starting with the crown jewel Hello Kitty. Under the deal, Zoobe will create multiple digital products featuring the beloved brands both in 2D and 3D animation. 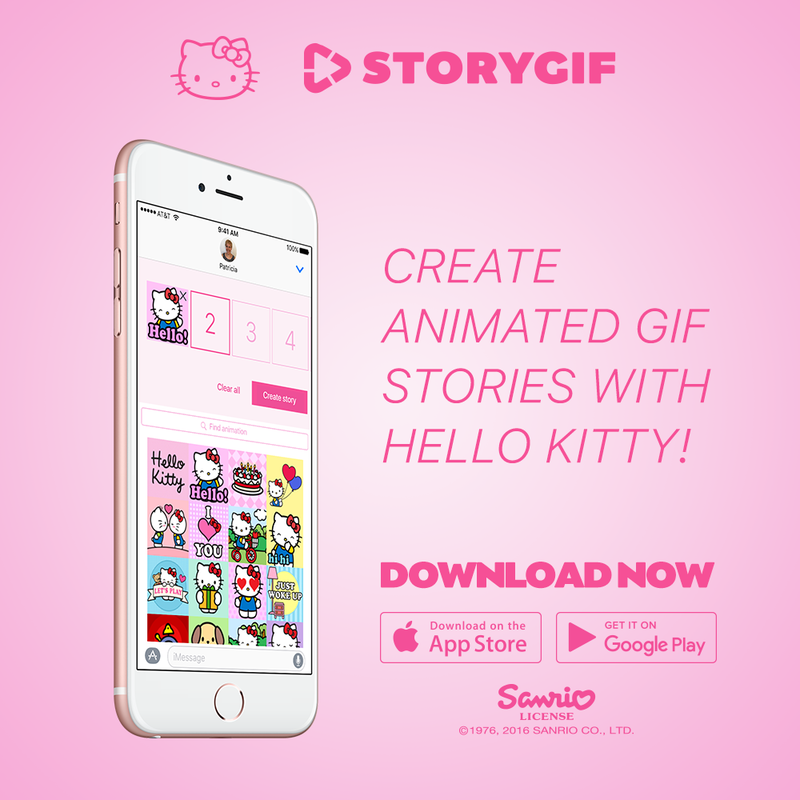 To begin, the Berlin-based startup chose to launch the “Hello Kitty StoryGIF app” last week first on iMessage, Apple’s long-awaited and stylish messaging platform that now includes stickers, apps and other fun features; hitting the Top 10 list almost immediately.